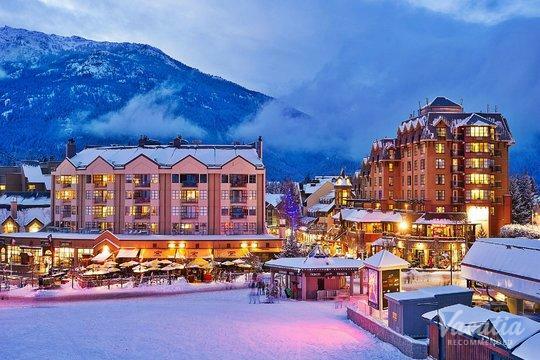 The majestic mountains of British Columbia boast world-class skiing during the winter and gorgeous lakes and hiking trails during the summer, so there is truly something for every type of traveler in the charming alpine town of Whistler. 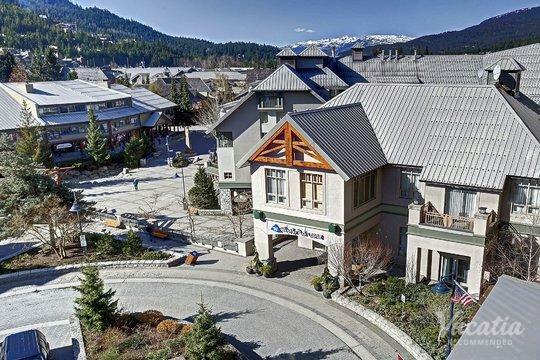 No matter when you decide to visit Whistler, you should work with Vacatia to book your stay at one of the best vacation rentals in the area. 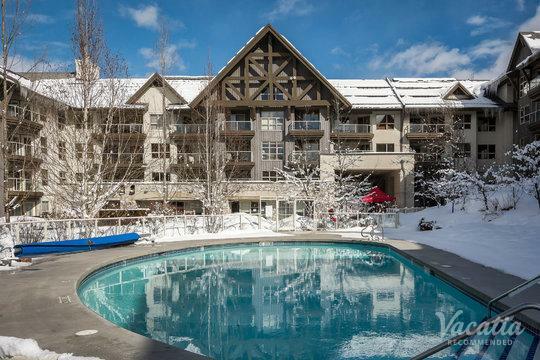 Vacatia makes it easy for families and larger groups to find rental properties that will accommodate the whole group, which is why you should simplify your trip planning process and rely on Vacatia to help you find the best resort residence available. 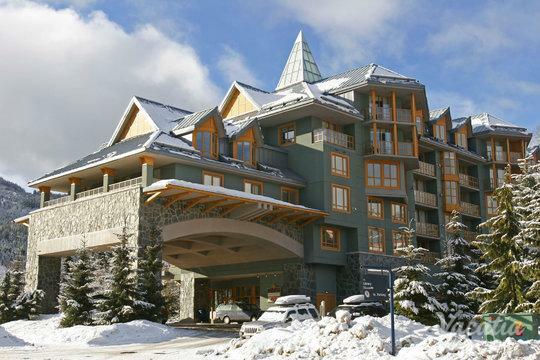 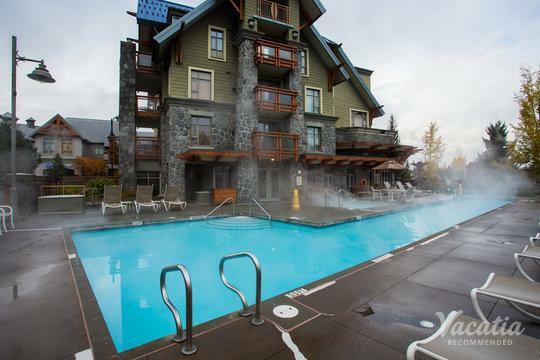 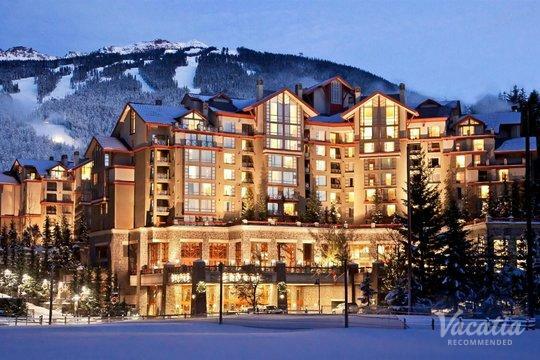 If you're planning a family vacation to Whistler, you should sift through Vacatia's selection of two-bedroom condo rentals in Whistler until you find the perfect fit for your family. 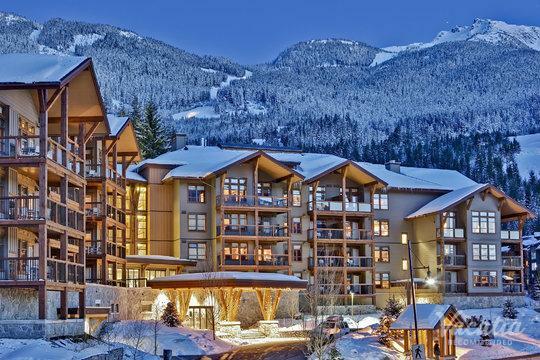 When you stay in a 2 bedroom condo Whistler rather than a standard hotel room, you will have ample space for the whole family, and this will surely help you plan a family vacation you will never forget. 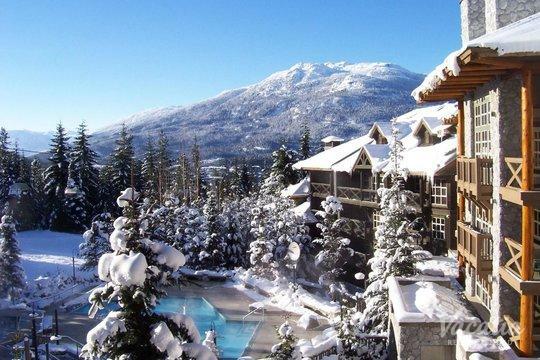 Whistler is situated on the West Coast of Canada, where it features some of the most beautiful natural scenery and outdoor activities in North America. 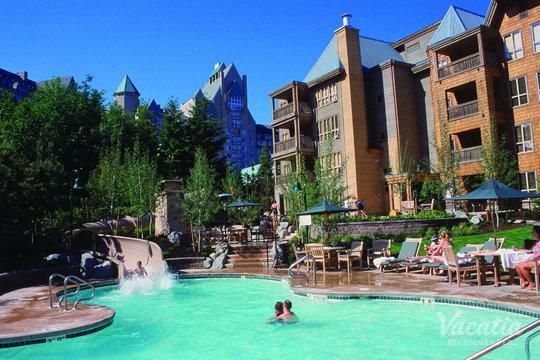 All year long, visitors flock to Whistler to enjoy the great outdoors and create lasting memories. 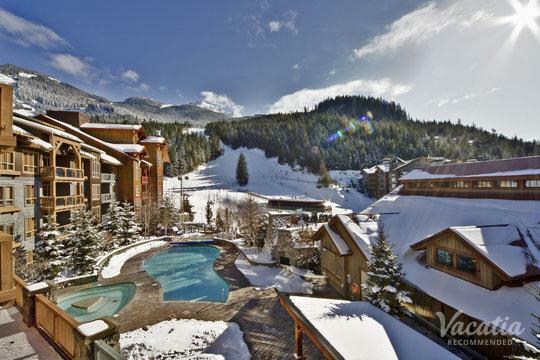 You too could create lasting memories during your time in Whistler when you work with Vacatia to book your 2 bedroom condo Whistler. 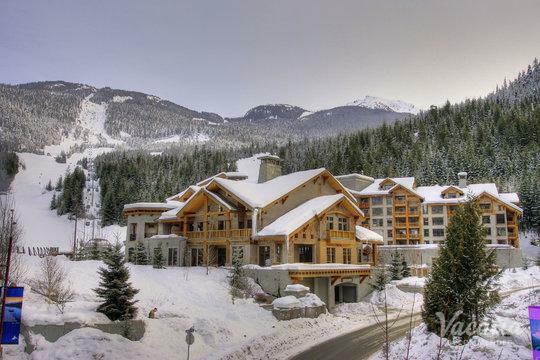 Vacatia's unique "resort residences" differ greatly from standard hotels, as they provide the extra space and comfort of a home. 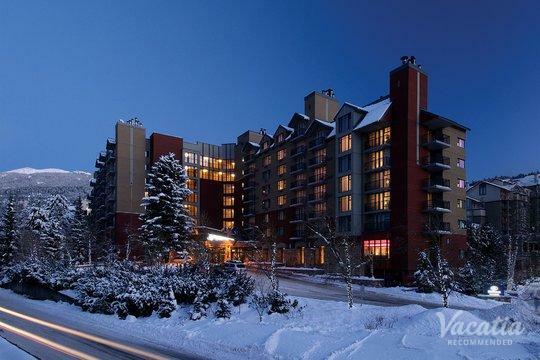 For instance, when you use Vacatia to book your stay at one of the best 2 bedroom suites Whistler has to offer, you will have your own kitchen as well as two full bedrooms and a living area, which will make you feel right at home in the gorgeous mountains of British Columbia. 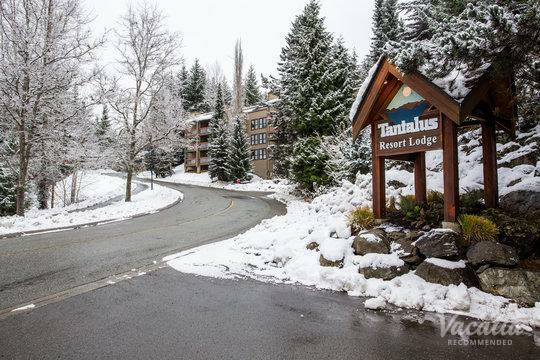 When you stay at a Vacatia rental property, you will be able to indulge in the luxuries of a resort and also enjoy the comforts of a home, all of which is sure to help create a one-of-a-kind family vacation. 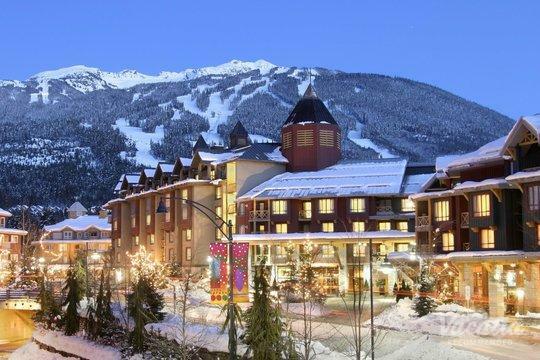 Whistler is situated about two hours north of Vancouver, British Columbia. 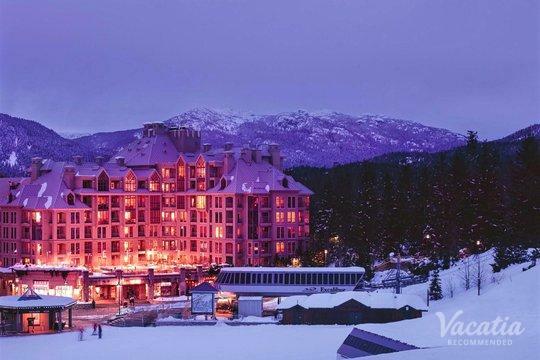 As an easily accessible mountain resort, Whistler is a hotspot for skiers and snowboarders all over the West Coast, but it also attracts visitors from around the world. 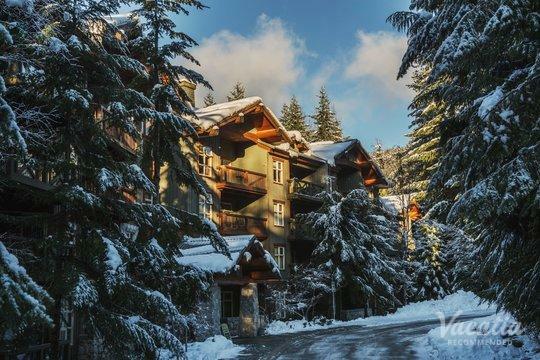 Whether you are looking forward to experiencing the world-class skiing of Whistler during the winter or are looking forward to enjoying the lake and the many hiking trails during winter, you're sure to fall in love with the endless beauty of Whistler. 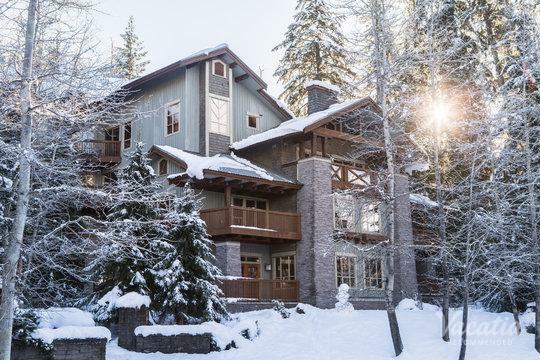 Whether you are traveling with a few friends or with your family, you should reduce the stress and hassle of finding a hotel that can accommodate your group and instead rely on Vacatia to help you book the perfect vacation rental. 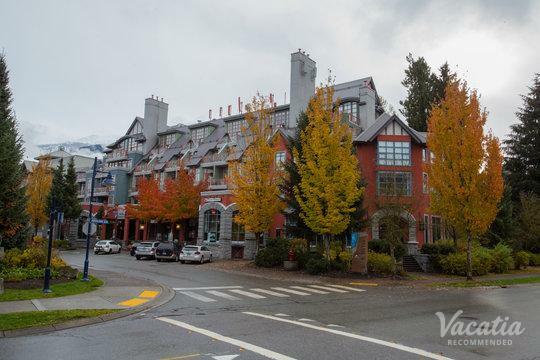 If you want to stay at one of the top 2 bedroom suites Whistler has to offer, look no further than Vacatia, which will strive to ensure that you are staying in the best vacation rental possible.